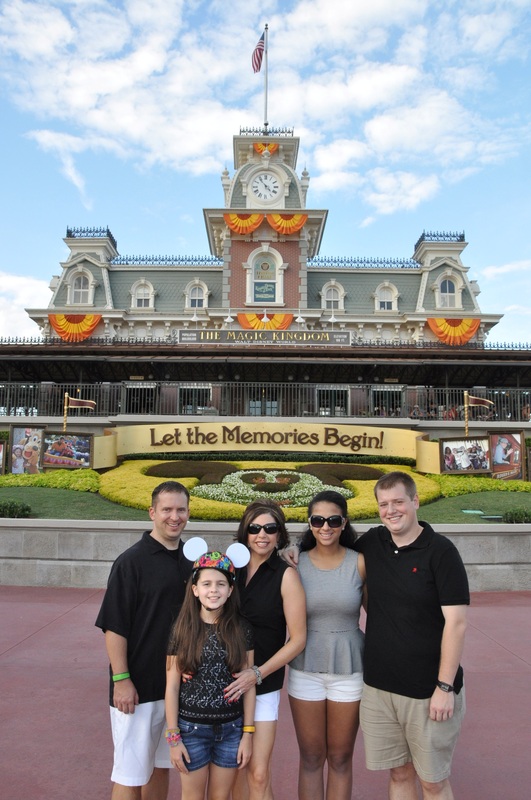 I get asked quite a bit about why I am so passionate about Walt Disney World Resort vacations. Sometimes people ask politely, yet some look at me funny and ask “why are you so crazy about Disney?” I get it; there are tons of vacation options for families to choose from. Some people only vacation at WDW when they are younger. Or they visit when it is time to take their own children once or twice. (It is a rite of passage, being an American after all.) 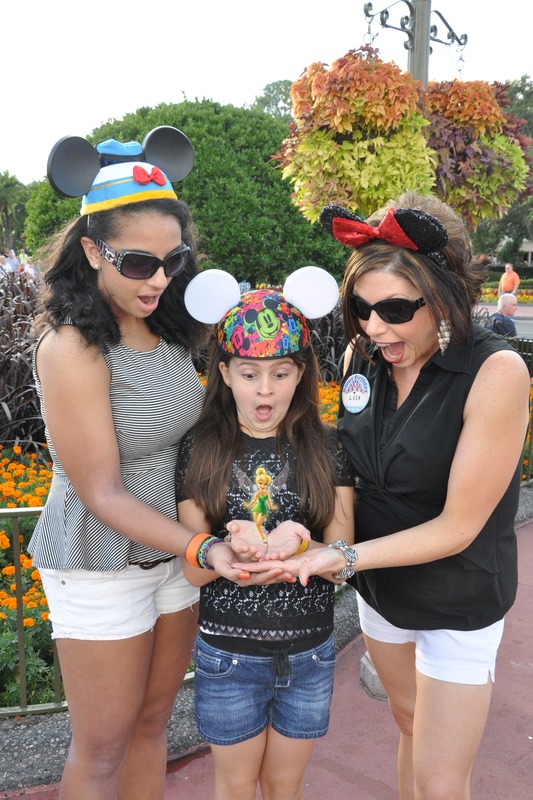 But there are those of us Disney addicts that go as often as possible, and that would describe my family perfectly. However, our finances and our taste in accommodations usually only allows us to vacation every other year or so. To make sure we get major bang for our buck, I have become quite an expert Disney vacation planner, making sure we see and do everything on our list! That love has lead to this blog, and I happily help friends and family plan their vacations too! But to answer the question of why I am so crazy about Disney, I guess you’d have to know a little more about me. I will start with a disclosure: I love my parents and I love my family, I would not go back and change anything about my life. But my parents were older when they had me, my closest sibling being 11 years older, and the furthest in age, 18 years older. Due to some tough family dynamics as well, I spent a lot of time relating to older people dealing with grown up problems and there was not a lot of fun to be had with people my own age. Add in the fact that we really didn’t take family vacations, nor go to movies or other child centered activities; my childhood was not “child” like. In fact, I quickly learned to adapt to my mature surroundings, which lead me on a path to being much more grown up than I should have been. Thankfully when my brothers and sisters had their own children they included me on some of their family outings. 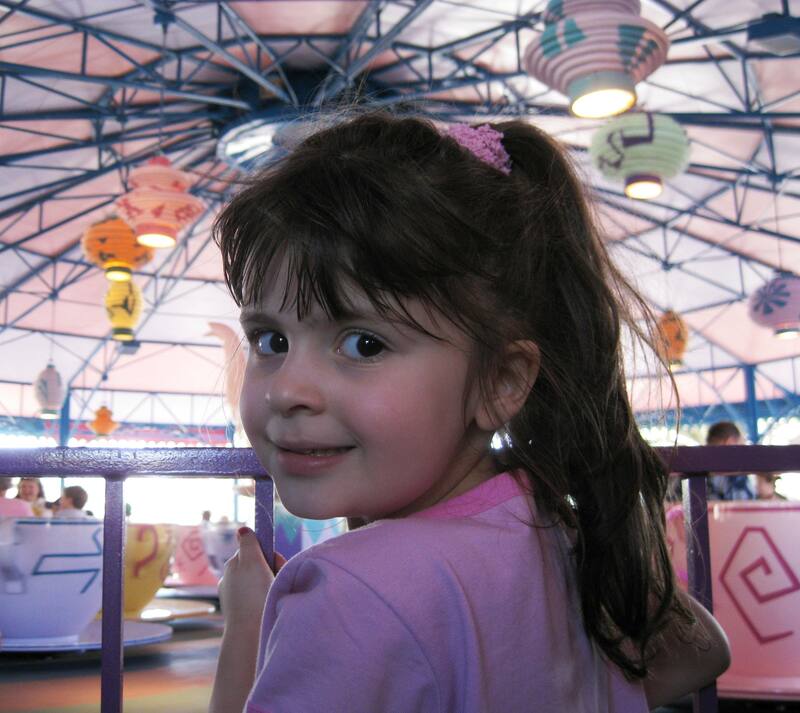 My very first trip to Walt Disney World was actually when I was almost 12 years old, a guest of my sister who decided to take my toddler aged nephew to see Mickey Mouse! I was so happy to get to tag along, and needless to say, I fell head over heels in love. I remember that day so clearly, standing on Main Street, USA viewing Cinderella Castle for the first time, it was breathtaking. Balloons zoomed by while the smell of candy from Main Street Confectery sweetened the air, my senses were on overload and I was mesmerized. Children laughed, everyone seemed so happy and I was surrounded by the energy that I fondly refer to this day as “Disney magic.” I had simply never seen or experienced anything like it! Now that I am all grown up, I believe you only get a handful of memories in your life that you replay in your mind over and over. So much so that they actually become a big part in making you who you are. I was changed that day. I learned that I didn’t have to be so grown up there in that magical place, that it was really ok to be a kid and have fun. And I still feel that way today standing on Main Street, and have enjoyed every minute of passing the love of Disney magic onto my own kids. Lastly, as you know I am a woman of faith. The bible says God’s promise of paying us back in full for the things that we have lost, is very real to me. If you truly understand that knowledge, you will totally get why I enjoy every minute at Walt Disney World to the fullest! My father God delights in seeing my childlike wonder restored every time I visit there, and I certainly don’t want to disappoint Him! He has paid me back in full plus some, and I am grateful to Him and Disney for that. I don’t think that makes me “crazy” at all, I think it makes me full of joy and love, and if I can carry that with me through life then I may just be the least “crazy” person you know! I just discovered your blog and Wow – your story is so similar to mine it’s scary and I am a “Lisa B” too! I, like you, am crazy about Disney, am a woman of faith and I’m sure that many people think I’m nuts because I an so crazy about Disney – LOL. I was in Middle School for my first trip to Disney – I had a wonderful Aunt who invited me to go with her family and I remember vividly how in awe I was. As an adult, we try to go every other year, always stay stay on-site and do it up right. My daughter is now 27 and her husband is a part of our Disney adventures – thank goodness he loves it as much as we do. Keep up the good work! Hi Lisa! How amazing you found me, and we sure do have a lot in common! Thanks so much for stopping by my blog!